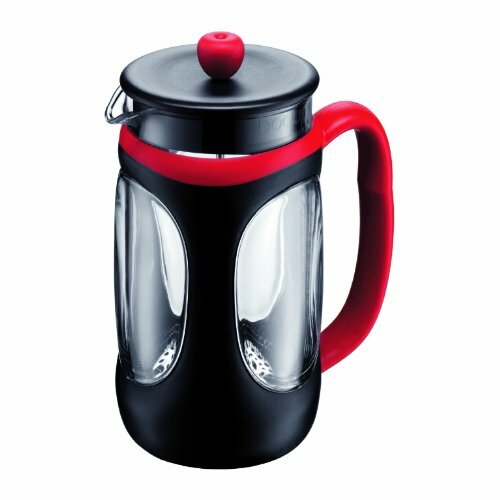 Should you have to compromise on an high quality cup of coffee when you’re on the go? 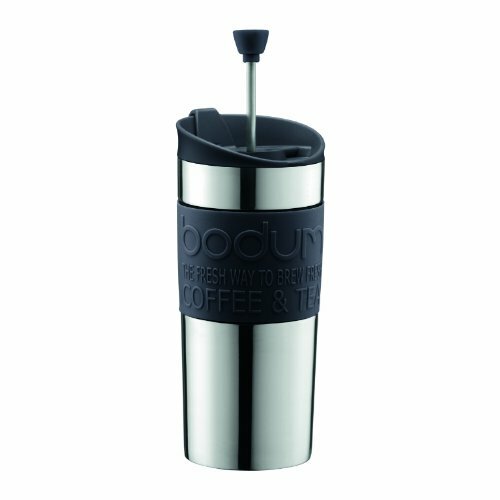 BODUM certainly don’t think so, for those of you who prepare a large pot of coffee and bring one cup for the commute, the travel mug will do the trick. 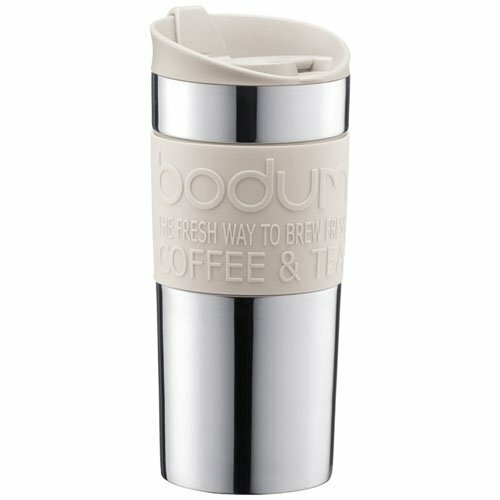 The new Bodum Travel Mug Collection goes where you go - in just the right size and just the right colour and material for all your endeavours. 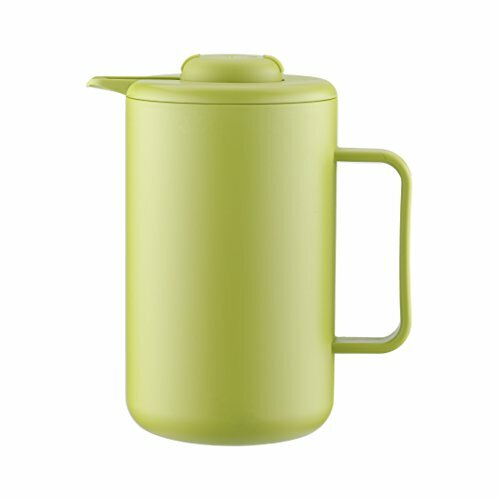 The mugs are absolutely spill-proof once the opening is closed all the way. The flow of fluids can be adjusted with an easy turn of the screw within the lid. 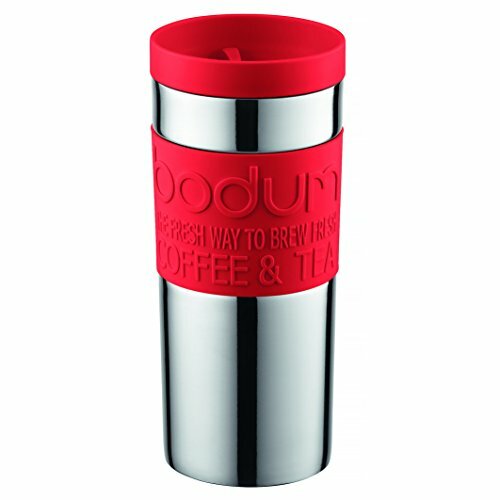 The Travel Mugs are made from stainless steel, plastic, rubber and silicone. 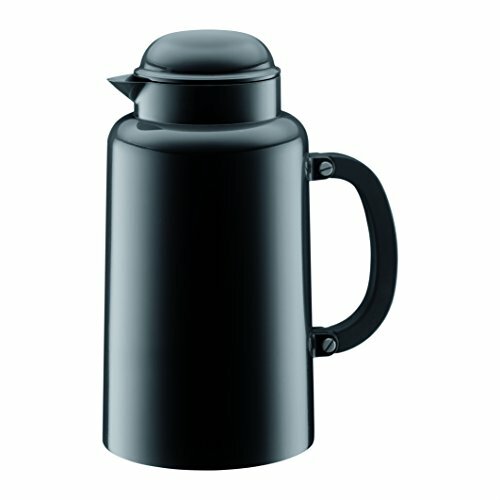 The travel mug holds 0.35l/12 oz. Base diameter is 7cm. Caution: Please do always keep the mug upright. 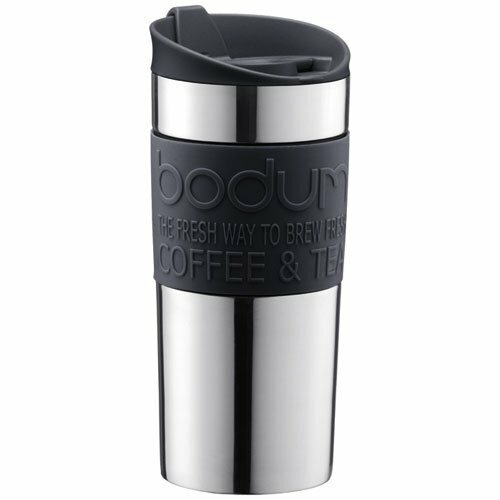 The vacuum travel mug from Bodum is made from stainless steel, plastic, rubber and silicone.The slip proof silicone band around the mug comes in black.The mug holds up to 0.35l/12oz.Caution: Always keep the mug upright as it is not leakproof.